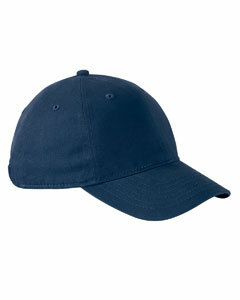 Relaxed fit hat, 100% cotton twill with sweatband. Adjustable buckle featuring adidas logo. Dark underbill to reduce glare and Adidas logo on back.